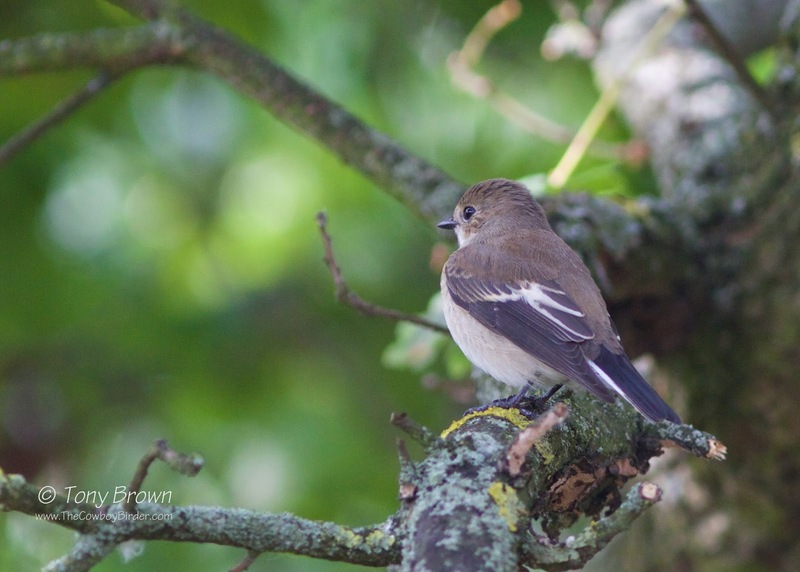 No apologies for posting a photo heavy series of images of a super showy Pied Flycatcher from Wanstead Flats this morning - especially after the last one was so difficult to pin down. 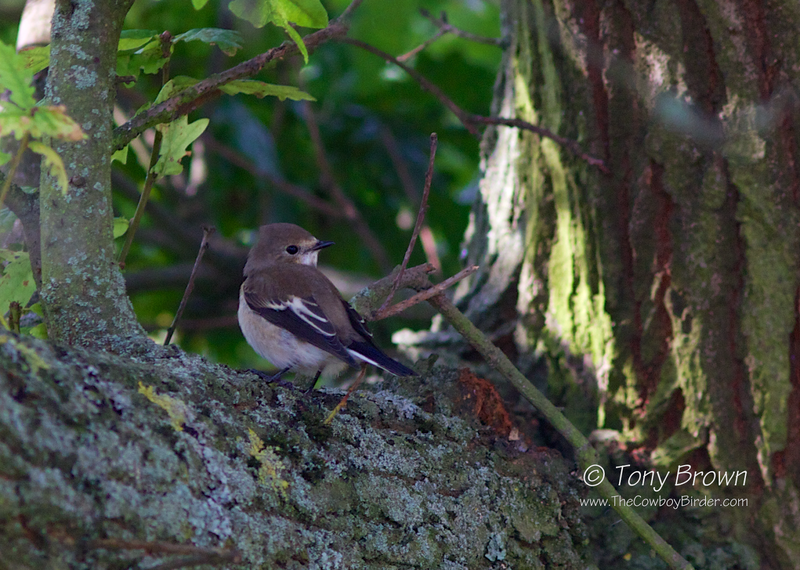 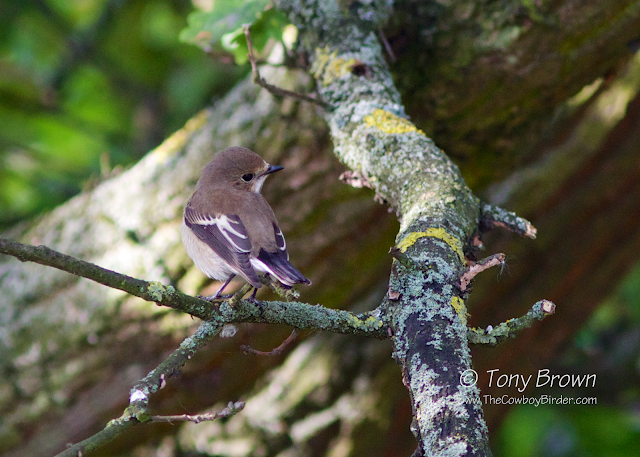 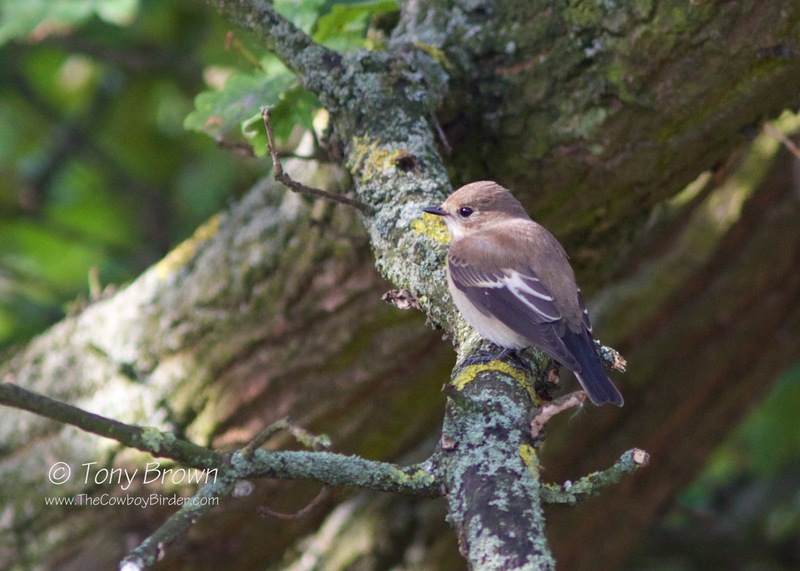 The location this time was a small sheltered Oak in Long Wood, in which the bird stayed faithful to all morning. 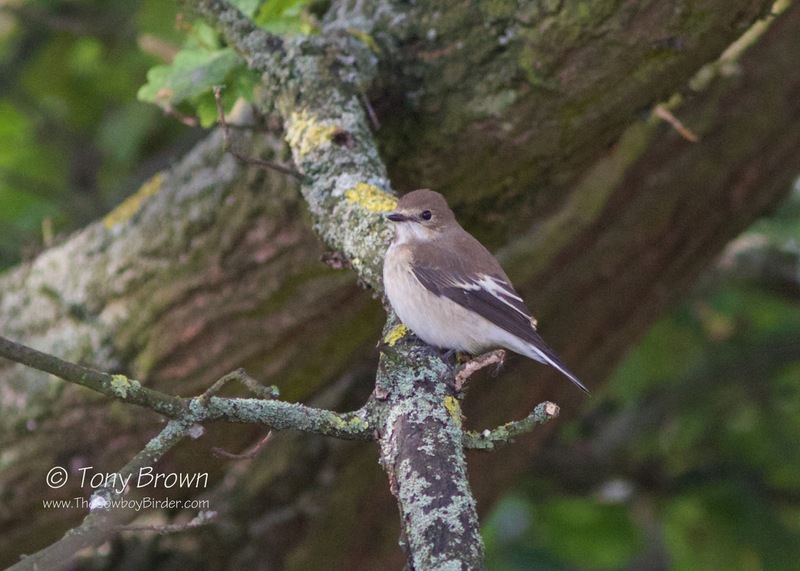 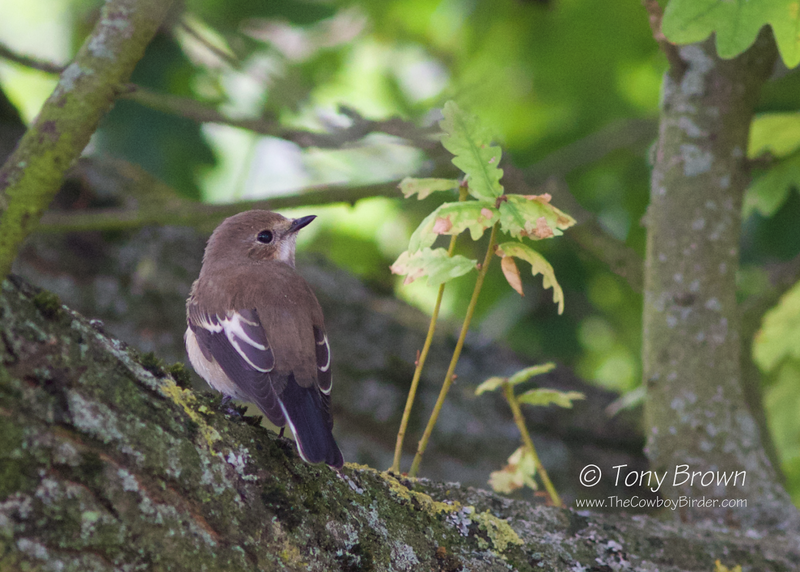 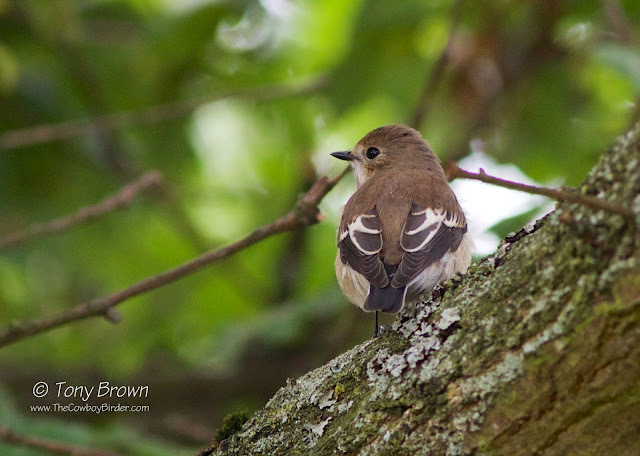 Birding a patch is a funny old game at times, prior to this autumn I had only ever seen one Pied Fly in over five years of slog around the Flats - I've now found two birds in a space of eight days!